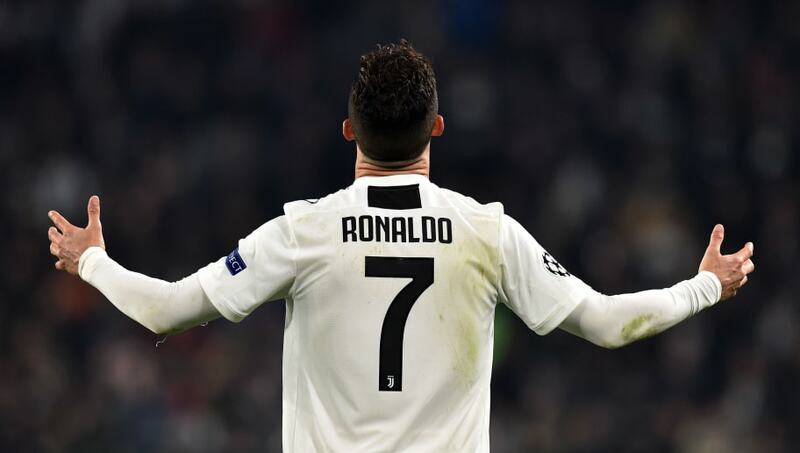 ​Juventus vice chairman Pavel Nedved revealed that Cristiano Ronaldo 'always wants to play', despite the forward missing out on his club's recent win over Milan, as the Portuguese superstar continues his recovery from injury to get fit in time to face Ajax in the Champions League. Following a 2-0 first leg defeat to Atletico, ​Ronaldo turned the tie around in the return leg, scoring a hat trick to record a 3-2 aggregate win that set up a quarter final tie with the Dutch side. After missing the ​Milan match, there were fears the five-time Ballon d'Or winner wouldn't be fit in time for Tuesday's first leg, however, Nedved revealed to Sky Sport Italia that their star man is on the road to recovery. "Ronaldo? He is working hard to be here as soon as possible," he said (via ​Calcio Mercato). Goals from Moise Kean and Paulo Dybala were enough to see off the Rossoneri on Saturday as ​Juventus edge one step closer to a record breaking seventh consecutive title, needing just one more win to lift the trophy with six matches remaining, a feat never before achieved. With the ​Serie A title all but wrapped up, their attentions are now turned to ​Champions League duty, as they take on Real Madrid's conquerors Ajax who will be looking to upset the odds when they travel to the Allianz Stadium for Tuesday's first leg.